Picture warm pristine sand on your feet and lush forests with beautiful rock formations stretching out as far as the eye can see after a busy week of wearing high heels or tight leather shoes and walking amongst even higher buildings. This is just a bit of what you get from Bataan. 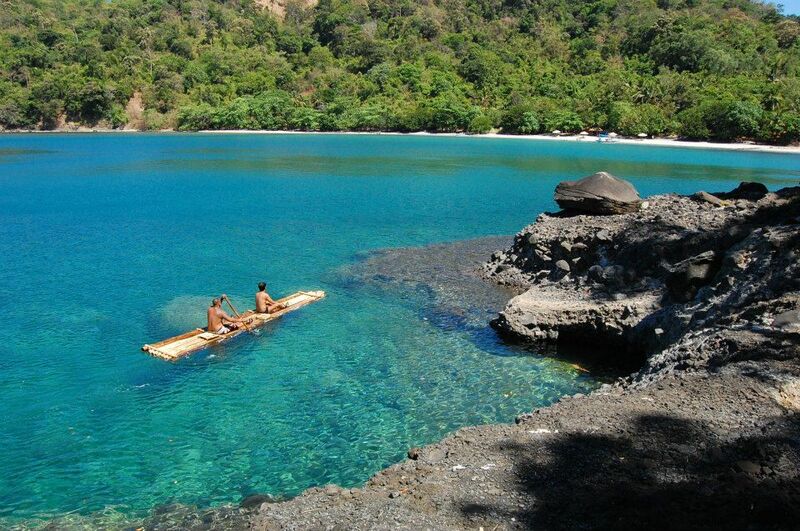 A haven that is just 3 hours away from Manila. For some history, you can also visit the Mount Samat Shrine or teleport to the 18th century once you step inside the Las Casas Filipinas de Azucar. We all get why Mace (Angelica Panganiban, That Thing Called Tadhana) wanted to go to Baguio. Dubbed the Summer Capital of the Philippines because of its cold weather, Baguio is the place to go when the city just gets too hot and you want to just literally chill. You can go strawberry picking in the farms or visit the Wright Park and Rizal Park. Just travel and chill. For foodies, food bloggers, and everything food, Pampanga is the place to be. 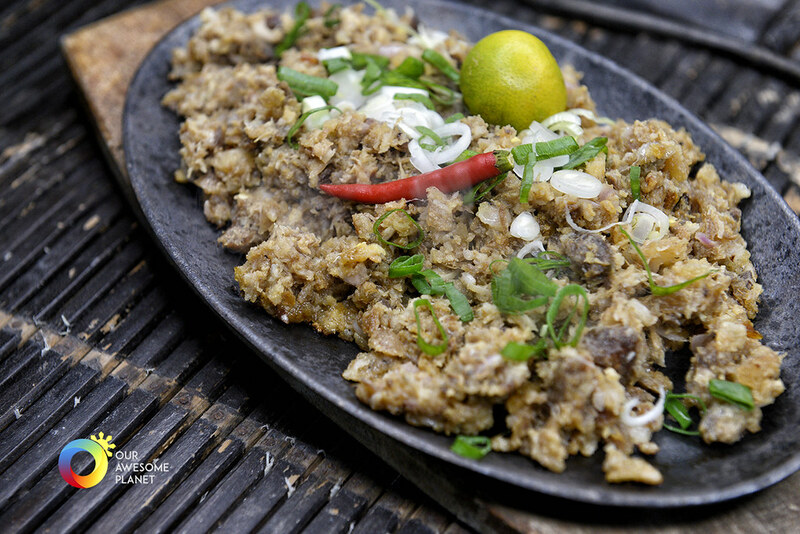 Called the Culinary Center of the Philippines, Pampanga offers scrumptuous delights for everyone based off the Malay, Spanish, and Chinese cultures. Their Pansit Luglug and Sisig is definitely worth the 2 hour trip. There are also stunning churches to go to but really, the food alone should get you coming here. A favorite destination for beach lovers. Vibrant beaches, beautiful coves, hidden waterfalls, perfect waves for surfing, or just star-gazing with buddies or your partner. Zambales is the place to be. The 5 hour trip might seem a bit long to some but it is definitely worth it for this island paradise. Get your sun screen ready before heading out to Anawangin Cove or Nagsasa Cove and having the time (or weekend) of your life.